Want to feel like a kid again and enjoy a free scoop of ice cream on a hot summer evening? 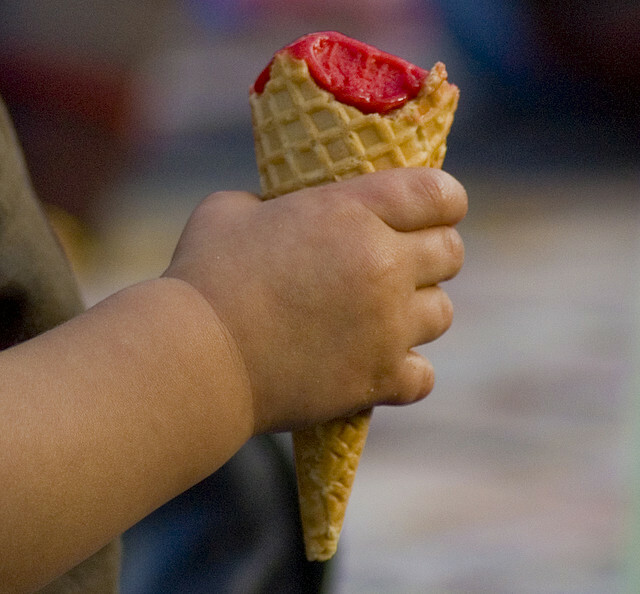 In celebration of this age-old tradition of beating the heat with tasty treats, Alhambra Preservation Group and Alhambra Historical Society will co-sponsor the 6th annual Summer Ice Cream Social outdoors at the Alhambra Historical Society’s Museum at 7 p.m. on Thursday, August 16, 2012. The museum is located at 1550 West Alhambra Road, Alhambra, CA 91801. All are welcome to attend this summer evening event. Enjoy a free scoop of Fosselman’s ice cream and watch a classic movie under the stars. Fun for the whole family! Stay tuned for more information in the coming weeks! Feel free to call (626) 755-3467 or follow us on Facebook if you’d like to RSVP or want more details! Photo courtesy of Daryl Sim.